Cascade Engine Center’s OEM engineering and production services are rooted in the ISO 9001:2015 process. Our technical, systematic, and consistent processes are in place to make sure product quality objectives are met the first time. 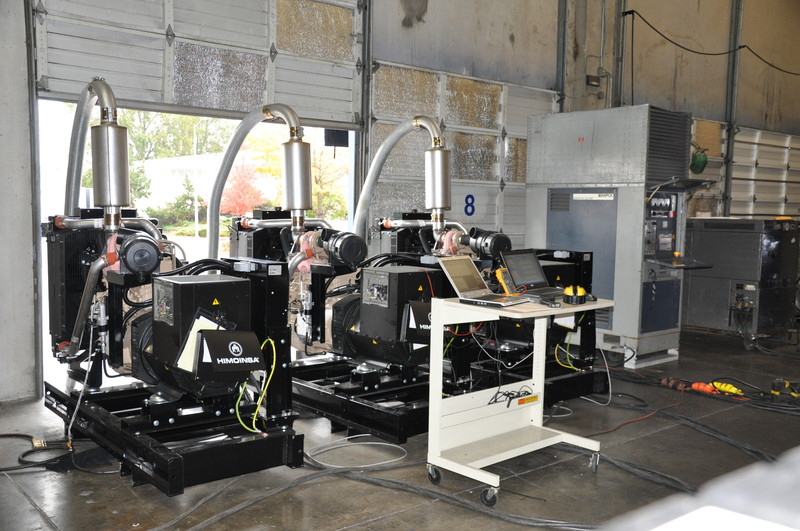 From the first step of planning through the final test, our products are designed, documented, and calibrated for consistent performance and serviceability. 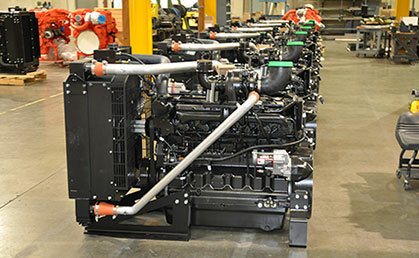 Cascade Engine Center identifies your OEM needs through gathering a thorough understanding of your specifications, timeline, and desired final configuration. Whether we modify one of our standard configurations to meet your needs or provide you with a ground-up solution, you will be informed of all major milestones in the design process. Communication is key. 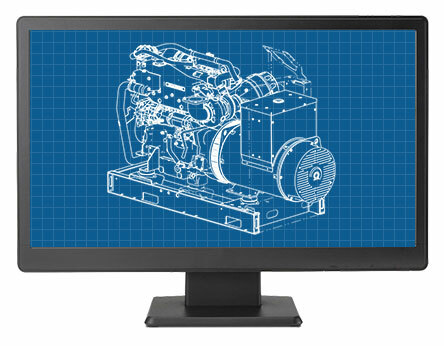 Once our sales and engineering staff have successfully outlined a design that meets your approval, our purchasing department sources the components required to make your power train solution a reality. All units are assembled and packaged for delivery on-site in our ISO 9001:2015 certified production facility. 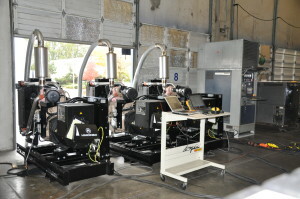 Finished units are tested prior to delivery. Pre-delivery testing verifies that all the integrated components are programmed and functioning together as they should. Once installed, we also offer first article application review testing, in order to make sure that all the applicable vendors’ installation requirements are satisfied.